TransGate Solutions offers a complete line of innovative credit card processing equipment which can accept all payment types and new technologies like EMV and E-Wallets. If your business takes checks as payment there are 2 things that TransGate Solutions can help with: Next day deposit of the check without the trip to the bank, and the guarantee of funds. 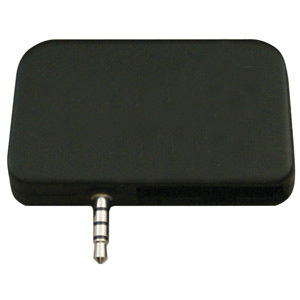 TransGate Solutions has pinpads for all terminal types and POS systems. 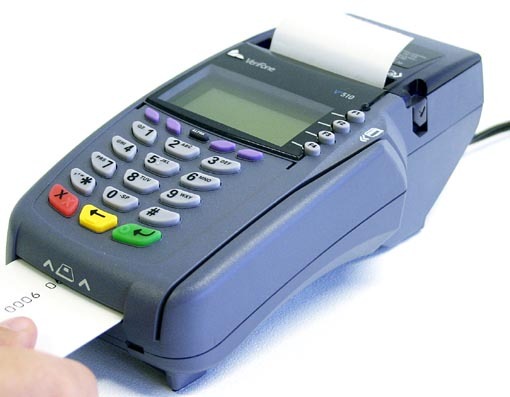 Our PIN Pad solutions can enable your existing equipment to accept new payment types like EMV. 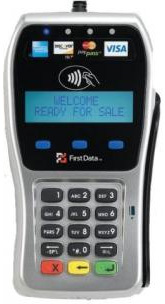 The most complete offering of mobile payment solutions to enable the I-Phone or Android to accept credit card payments through our hardware solutions. Authorize.Net provides businesses with an ecommerce payment gateway that enables them to authorize, process, and manage credit card and electronic check transactions in a real-time, online environment. Order your receipt printer supplies here.